Lysol No-Touch Automatic Hand Soap 2pk Just $4.51! 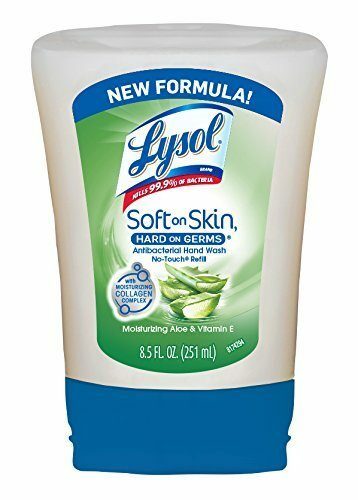 You are here: Home / Great Deals / Amazon Deals / Lysol No-Touch Automatic Hand Soap 2pk Just $4.51! You can get Lysol No-Touch Automatic Hand Soap 2pk, Aloe for just $4.51 shipped when you clip the 30% off coupon and sign up for subscribe & save.